Today on the podcast we're promoting the podcast, Brohio! In hot topic news, we talk about human garbage can, Ethan Couch, and his departure from prison. We also talk about Allison Mack, former actress on the TV show "Smallville", and her cult like ways and hands... yes hands that we're found in Russia. 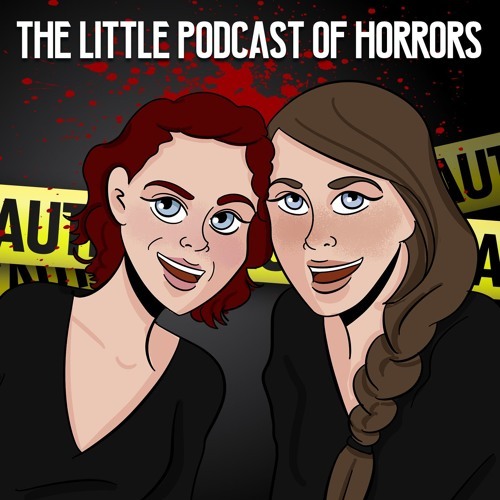 In spooky news, Lisa talks about cursed objects and items while Julie talks about a crafty thief named, Brian Maurice Fuller.